Charlize Theron has dazzled Hollywood since she arrived there from South Africa in 1994, but at the tender age of 15 she was forced to deal with a terrible tragedy – a tragedy that no child should have to face. As Charlize’s trajectory in Hollywood rose, the media soon outed a family secret she wanted to keep hidden, but with great courage she decided to talk about it. True Detective reports on what really happened on that fatal night in 1991 when the young Charlize saw her mother kill her father. 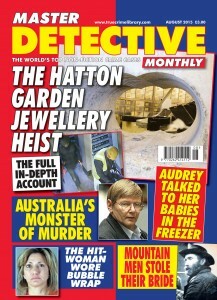 There are three Australian cases in this issue – one of which, Brutal Murder Of The Cat Lady, is a classic whodunit. Did mild-mannered Andrew Fitzherbert really unleash his uncharacteristic fury on Kathleen Marshall because his application to join the Cat Protection Society had been rejected twice? Write in to Your Letters with your opinion – we love hearing from our readers. 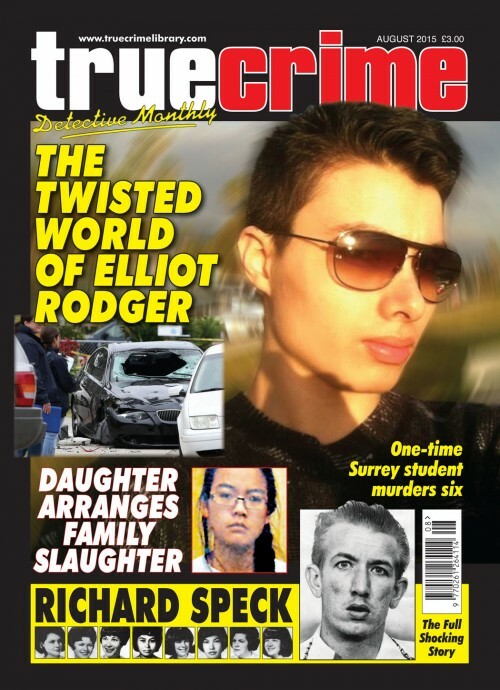 This issue also contains a feature on the shocking crimes of British mass-murderer Anthony Arkwright – a killer who had an aobsessive desire for notoriety. Brian Marriner questions if Arkwright’s deprived childhood accounted for the appalling cruelty he showed his victims. 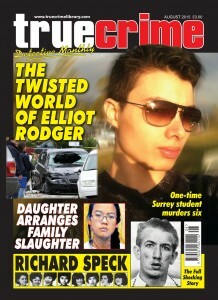 This issue will be hard to put down. 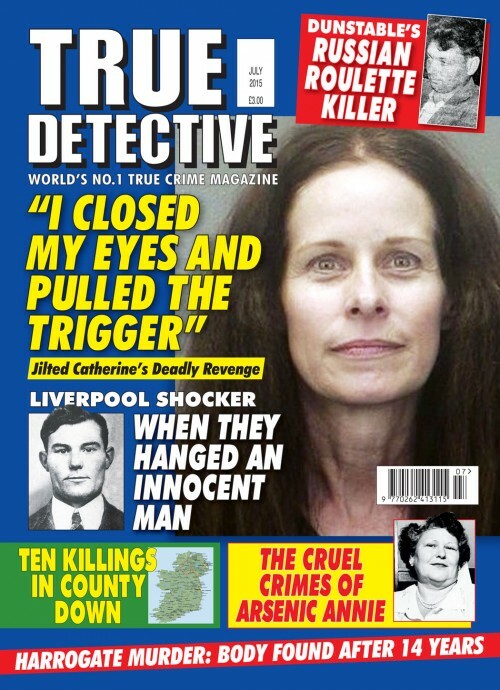 The Murder Of A Bored "Love Slave"
Ask True Detective: Did Claudine’s "Bang Bang. Boom, Boom" Joke Backfire? What Makes A Woman Kill? 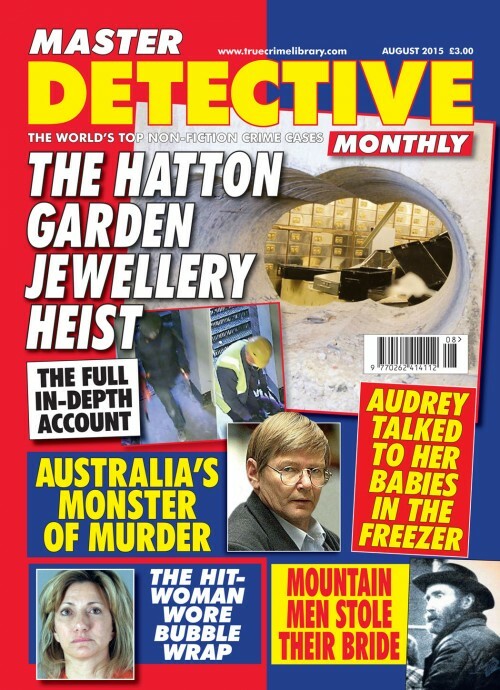 Part 10: What Made Martha Kill?